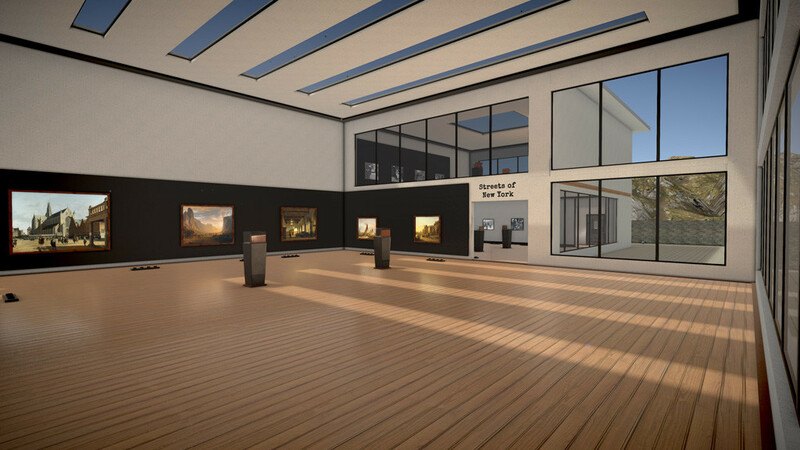 The Museum of ThroughView is a VR museum unlike anything else. 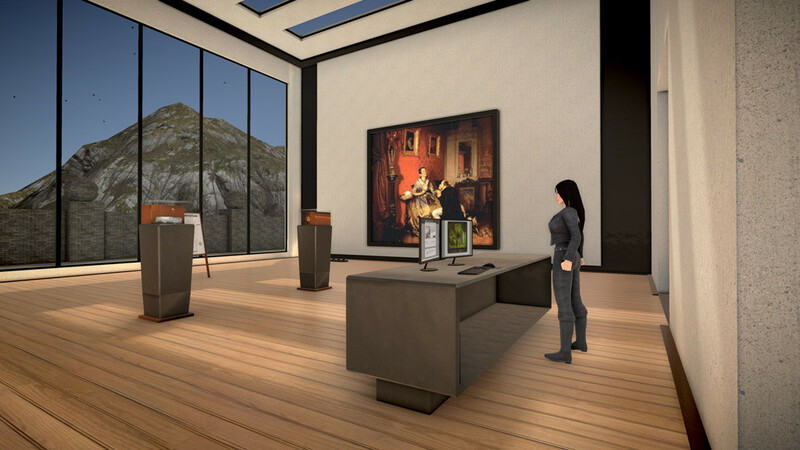 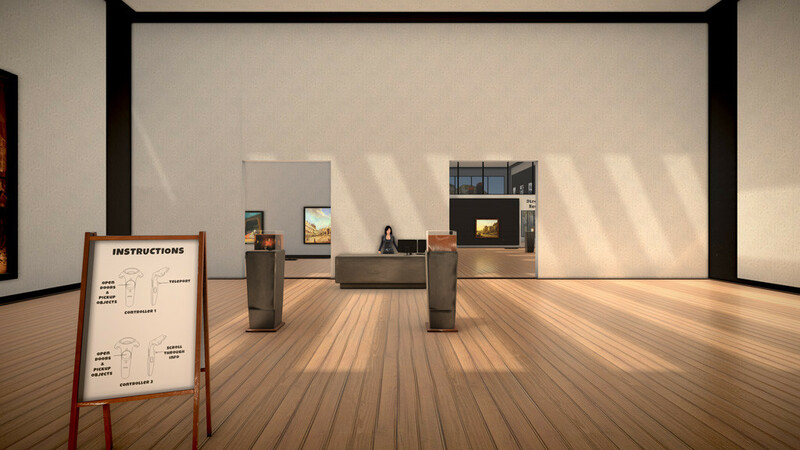 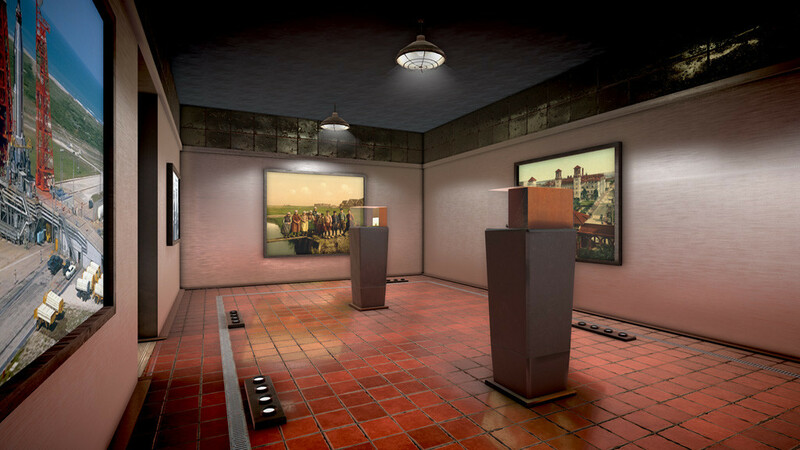 This is the first time a virtual reality app showcases 2d to 3d conversions of famous paintings and old photographs. 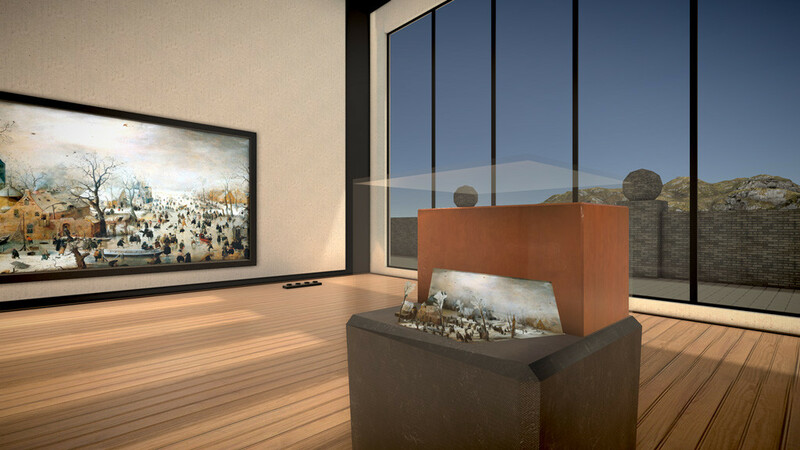 When looking at these paintings in VR, the paintings themselves can also be experienced in 3d. 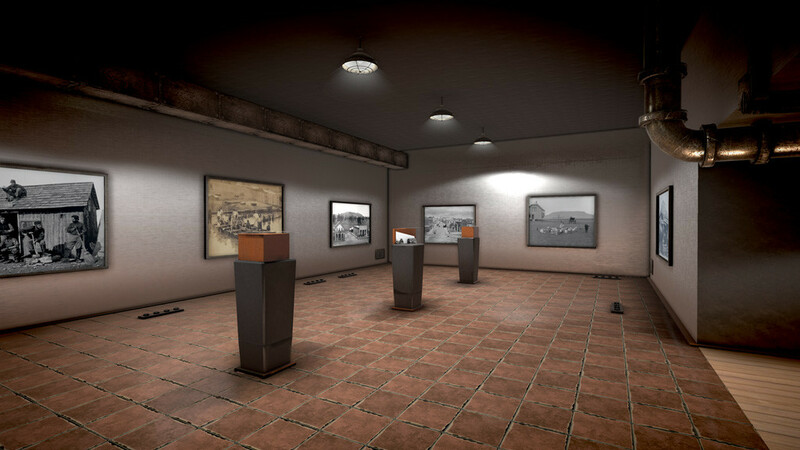 I hope you will enjoy having a walk through the museum.